2013 was an extremely busy year for me, so I didn't get to post nearly as many thoughts and recipes as I would have liked. However, I still had some delicious ones (if I do say so myself) to share with you, and I've conveniently put them all on one page for you to check them out again. 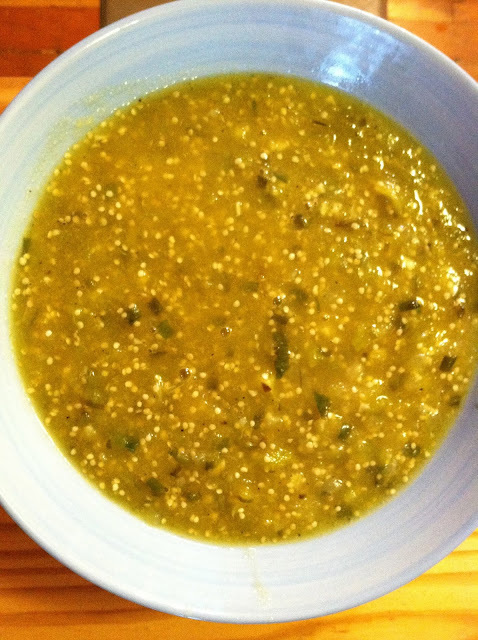 Salsa Verde: this was the first time I had ever made salsa verde and, with a plethora of tomatillos in our back yard garden, it seemed only natural that I do so. This recipe turned out fantastically. Peach Bars (Refined-Sugar-Free): I made these for my bakery, but I wanted to share them with you because they were so.dang.good. I hope you'll agree. Deconstructed "Reese's" Peanut Butter Cup Pancakes: I wanted to do something fun and inventive for Halloween, and this recipe became the product. Peanut butter and chocolate: what more do you need in life? 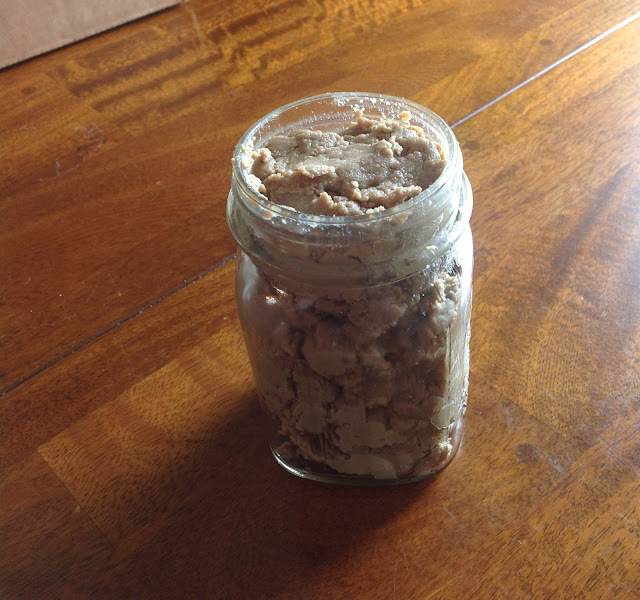 Homemade Sunflower Seed Butter: this is a staple in my house, and I thought others might like to know how easy it is to make homemade sun butter. Besides, making it at home is cheap and allows you to avoid any sort of cross-contamination. Slow-Cooker Chicken Pot Pie with Soy Curls: this meal was "simmering" on my "stove of ideas" (wow, I went really far with that one!) for a while before I shared it with you, but I'm so glad I did. Now you can enjoy this delicious dish just as much as I do!